"We have been collaborating with Hionix for over 4 years and they have always provided an efficient and reliable service with fast turnaround times. Their team is professional and knowledgeable, and continuously demonstrated its ability to respond to our specific needs with a flexible approach and creative solutions. Hionix has been a consistent and trustful partner supporting our growth in the MEMS foundry market." "It was my great pleasure to have been working with Hionix for last couple of years. The product has always been very high quality films with superior and reliable properties, and the staffs are so kind, very responsive, and always supportive. 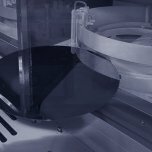 I'd love to keep great partnership with Hionix in the future as well ------WebKitFormBoundar"
"Hionix provides fast turnaround for our amorphous silicon deposition needs on 8'' wafers. We worked closely to achieve precision and uniformity of various films to meet our specifications. They have excellent customer service." "We have been a satisfied client of Hionix for over 5 years. 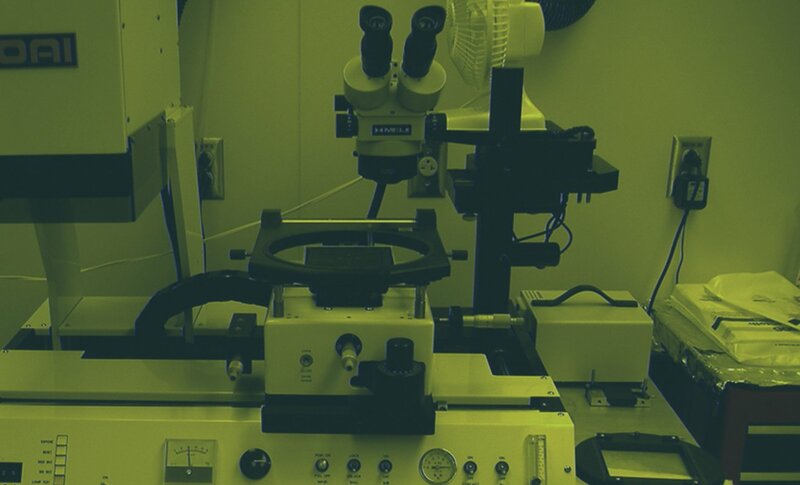 Hionix is consistent in providing quality, well engineered thin films. The ability to rely on a service such as they provide has and continues to be key to our development success." "In using Hionix's thin film deposition services over the past few years, I never fail to be impressed by their exceptional responsiveness. No matter when we give them an order, they always seem to turn it around faster than I would have expected. Their attention to our customer needs and flexibility in meeting them truly stands out in the industry." Hionix’s team has in-depth and extensive expertise in materials development, deposition technologies and related metrology. 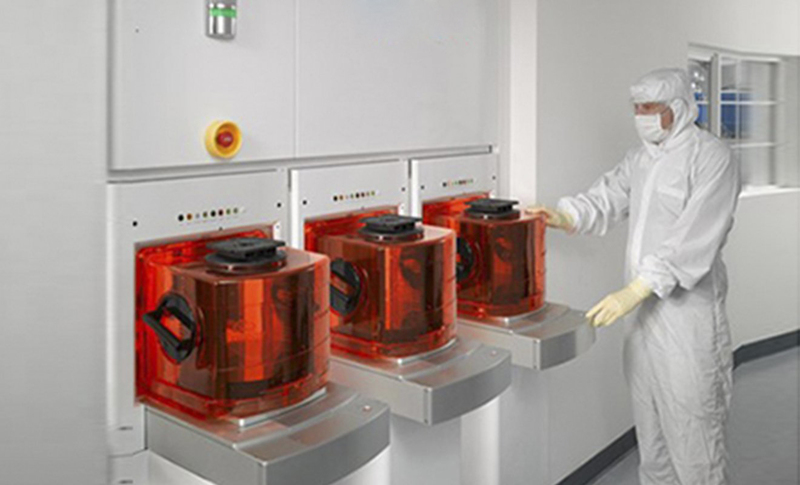 Combined with the equipment development capabilities of Tango Systems, Inc. , Hionix offers customers development of deposition processes that are transferable to high volume production. 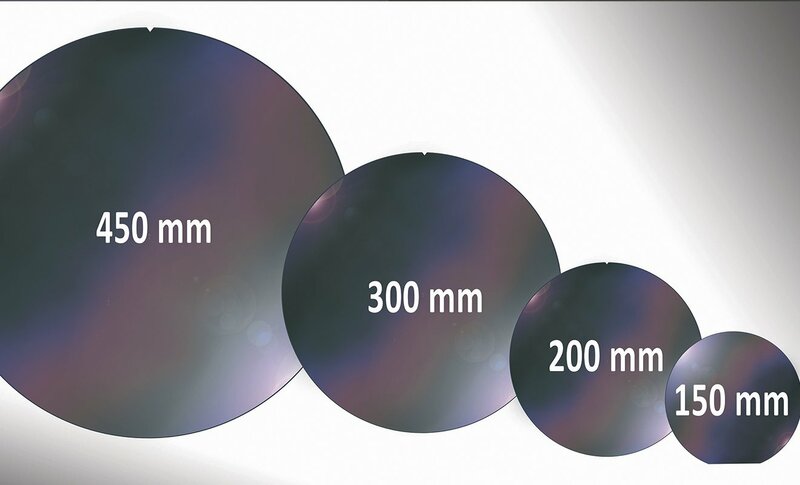 Some of the sputtering applications developed over the last 10 years include Through Silicon Vias (TSV) for 2.5D and 3D, Transparent Conductive Oxides (TCO) for solar and LED, Dielectric thin films for optical coatings/ waveguides, thin film capacitors, magnetic materials for data storage. 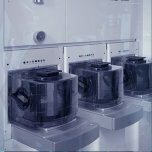 Our process and applications engineers have strong and deep knowledge of deposition technologies and ready to take on new challenges. Our customer list ranges from world leading technology manufacturing companies to start-up companies developing next best products. Please contact us at “customerservice@hionix.com” or call us at (408) 526 2333 with any deposition and metrology needs you have. 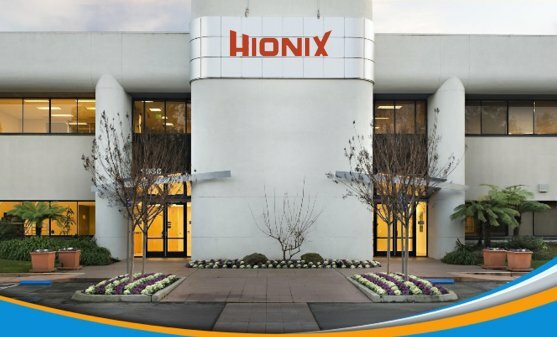 Located in the heart of Silicon Valley, Hionix specializes in delivering fast turnaround innovations in materials and thin films, to enable cutting edge products in semiconductors, consumer electronics, bio-medical, data storage, and sensor technologies. 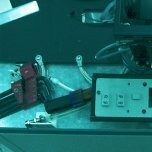 Some of these developments are offered as contract R&D or as thin film deposition services.